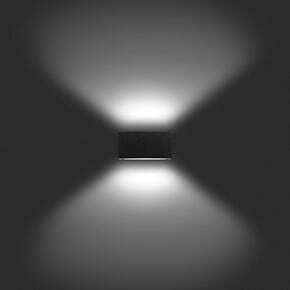 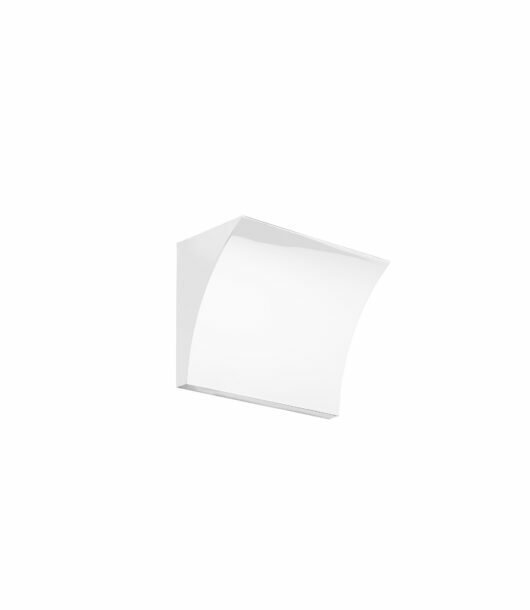 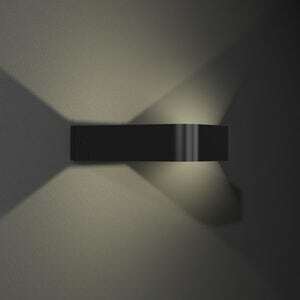 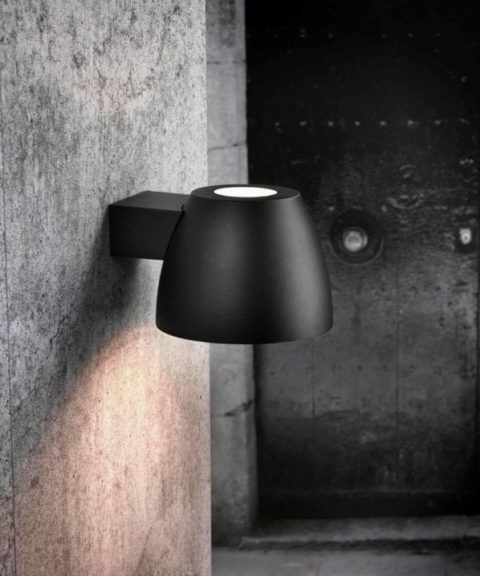 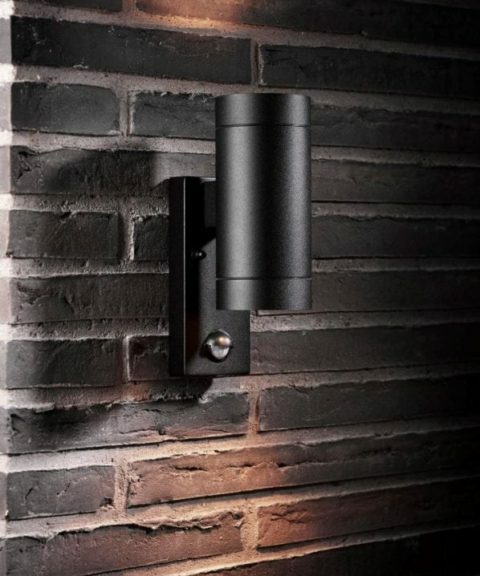 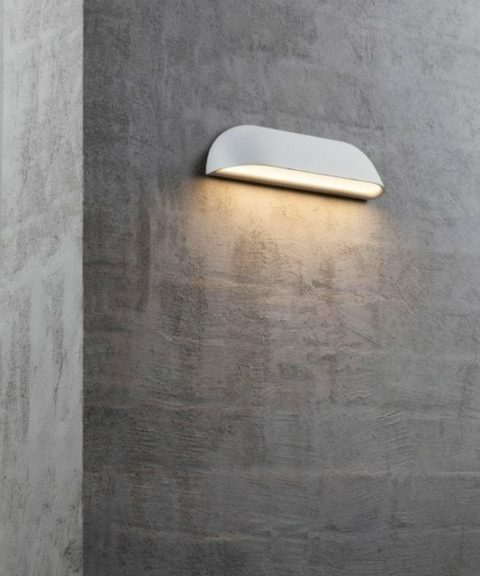 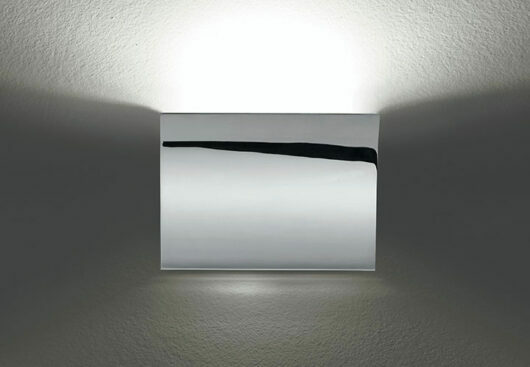 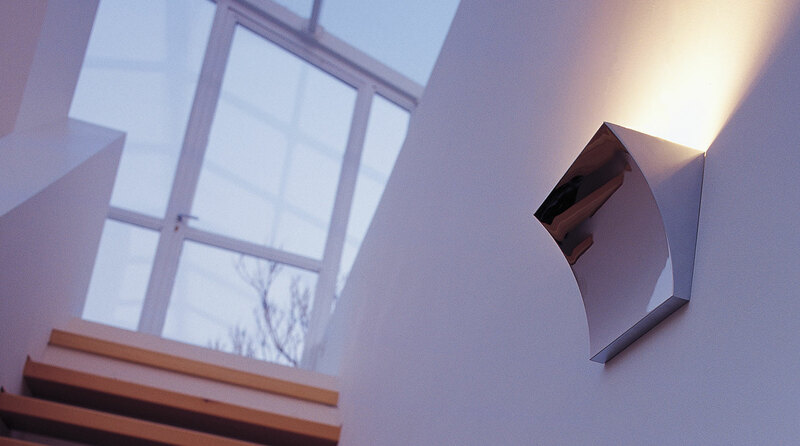 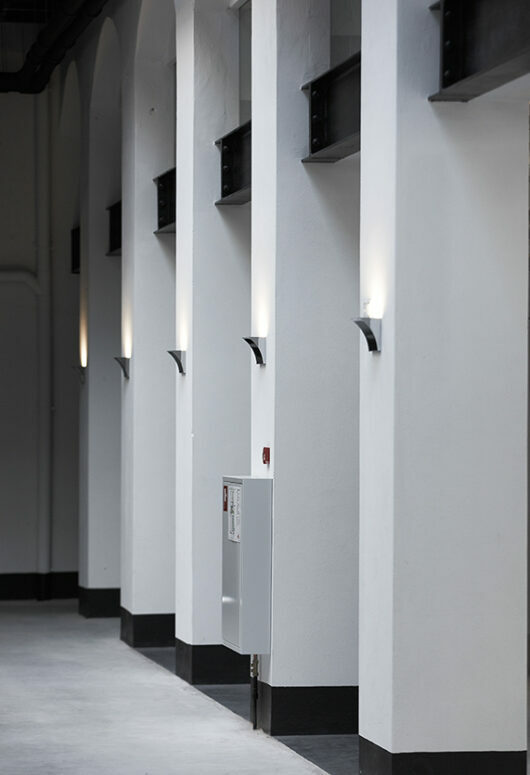 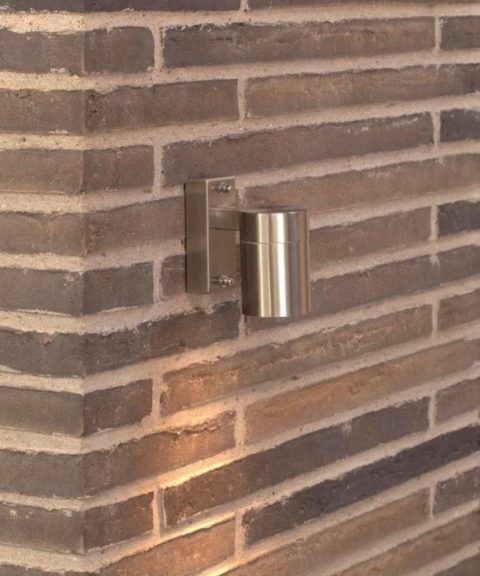 Wall lamp providing direct/indirect light. 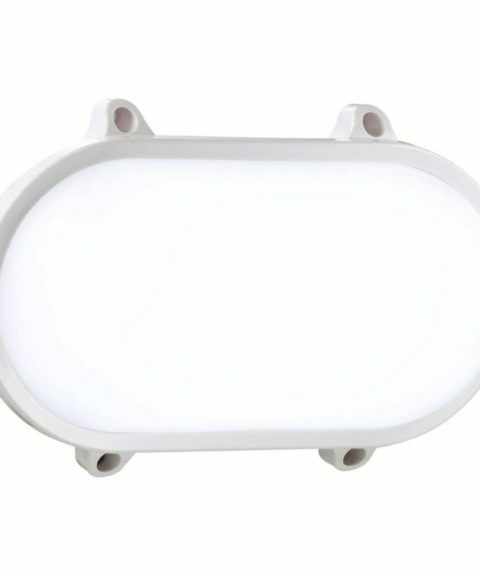 Pressure die-cast Zamak alloy structure, matte gray, shiny white or chrome plated finish. 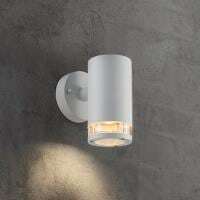 Molded steel, galvanized white wall attachment containing the wall attachment system as well as the electrical devices.